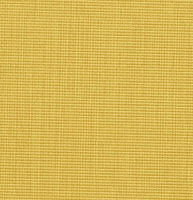 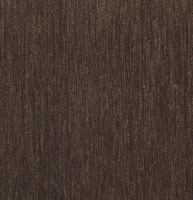 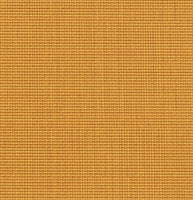 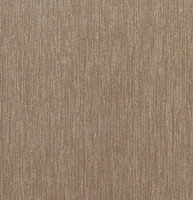 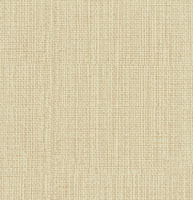 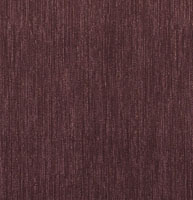 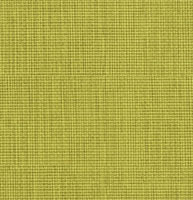 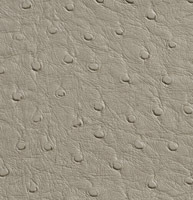 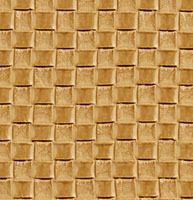 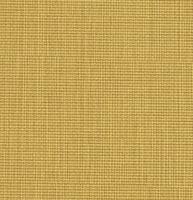 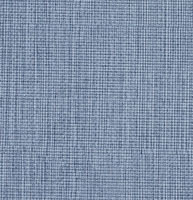 Palazzo’s residential upholstery faux leather is great for any space in your house. 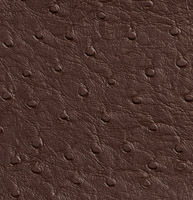 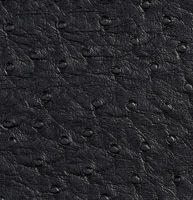 Our faux leathers look and feel like leather, but they are more color consistent, perform better and are less expensive. 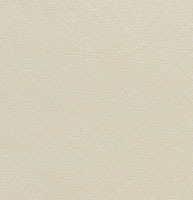 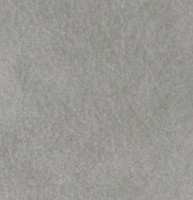 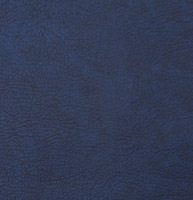 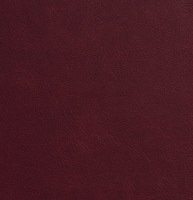 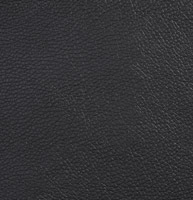 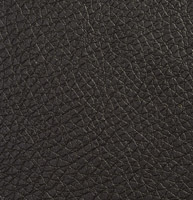 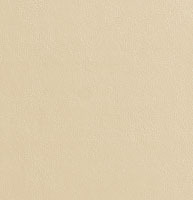 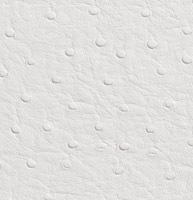 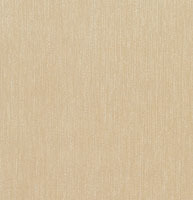 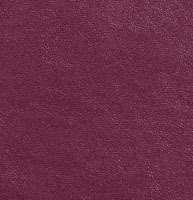 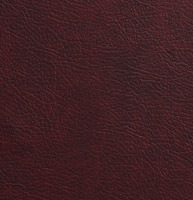 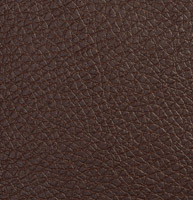 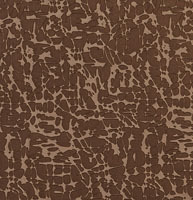 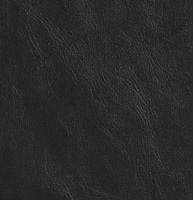 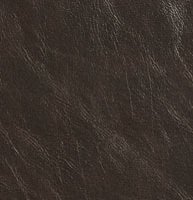 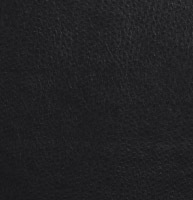 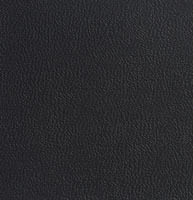 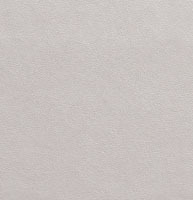 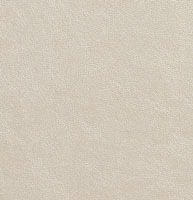 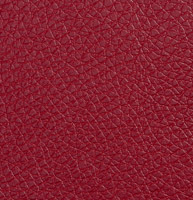 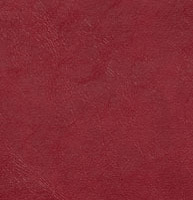 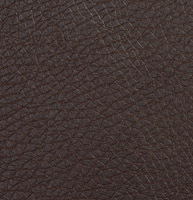 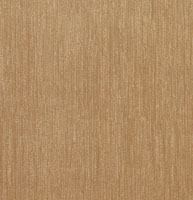 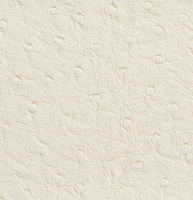 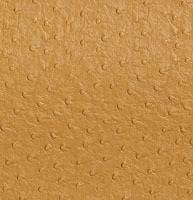 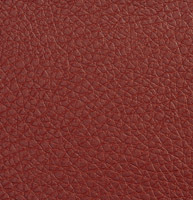 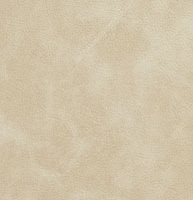 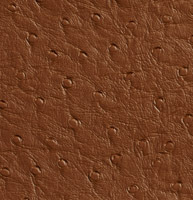 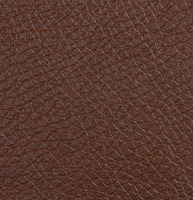 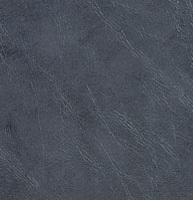 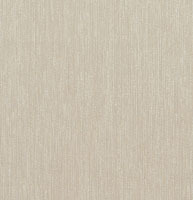 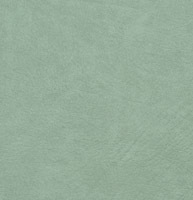 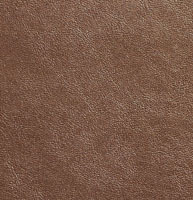 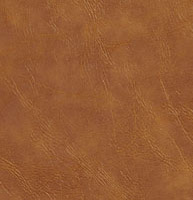 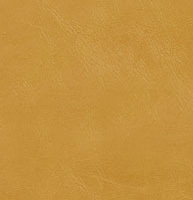 We have many faux leathers to choose from, and don’t forget, we offer free samples.